Bamboo sunglasses: Men Women Glass, Sunglasses made of Bamboo, Retro Vintage Wood Lens, Wooden Frame, Handmade. Are you one of the fashion-conscious consumers? If yes, this is the perfect accessory for you if you are looking to stand out from the crowd as the warmer months approach us. 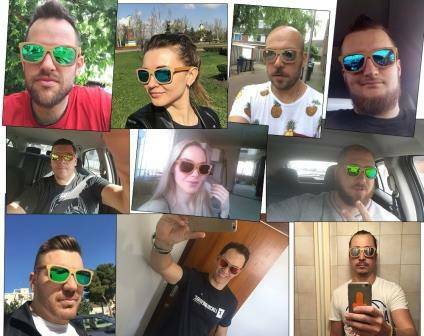 Whenever you drive a car, go shopping, have outdoor sports, fishing, or recreational activities, travel, enjoy on the beach, or show up new fashion, this unique sunglasses is the best choice for you. It helps you stand out from the crowd! 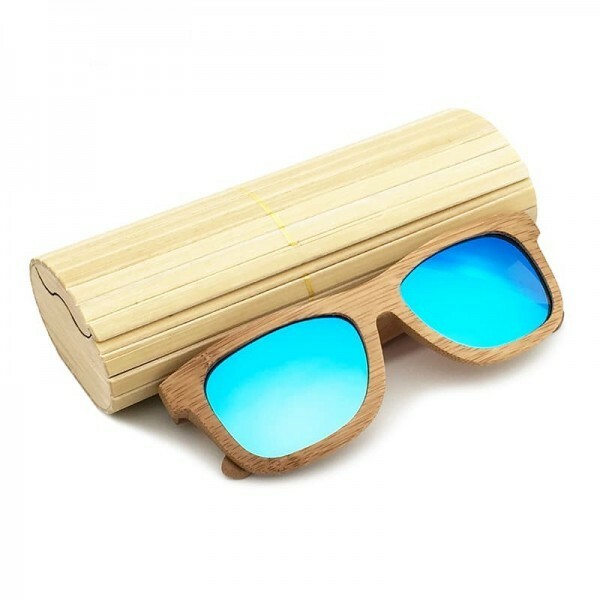 Design inspiration: This sunglasses is unique that the frame is made of bamboo material, it is also a glasses frame so each texture are different, each one is unique in the world of this nature design. 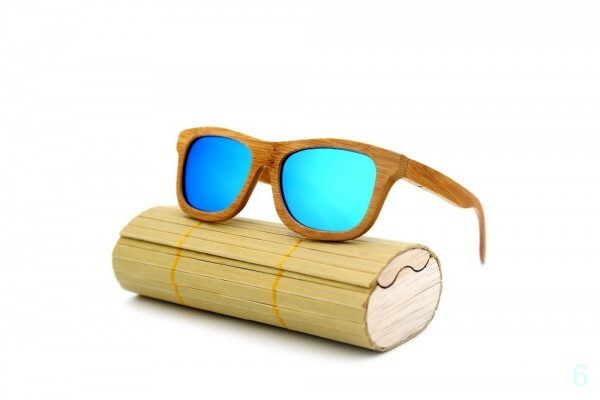 Full bamboo material frame series. One-piece nos pad with fine radians by hand grinding and polishing to increase comfort. 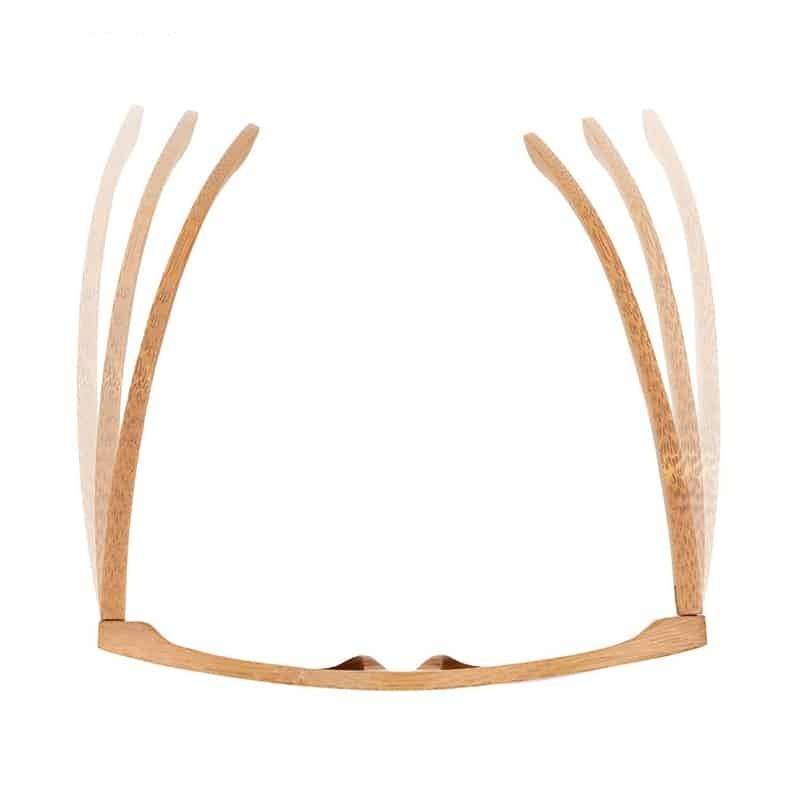 The frame is made of copper hinges and is exceptional strong. The temples and glasses frame posses good hardness and high strength to adjust the tightness as you like to ensure an optimum fit. Inspired by London’s Carnaby Street, the color is very eye catching ! 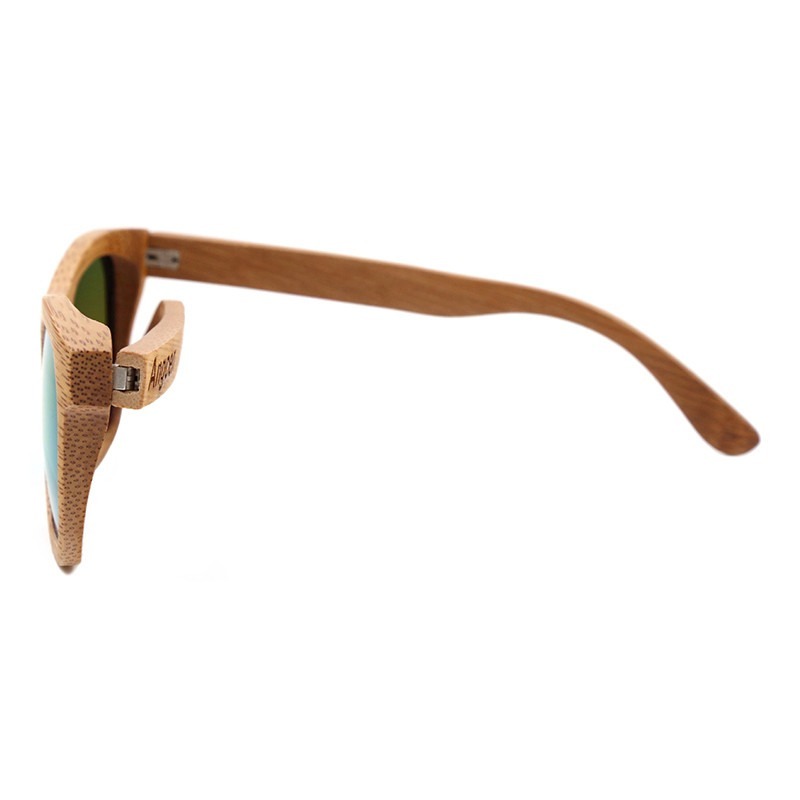 Lens: TAC polarized, protect your eyes from damage of the sunlight, as well as reflects your personal charm. 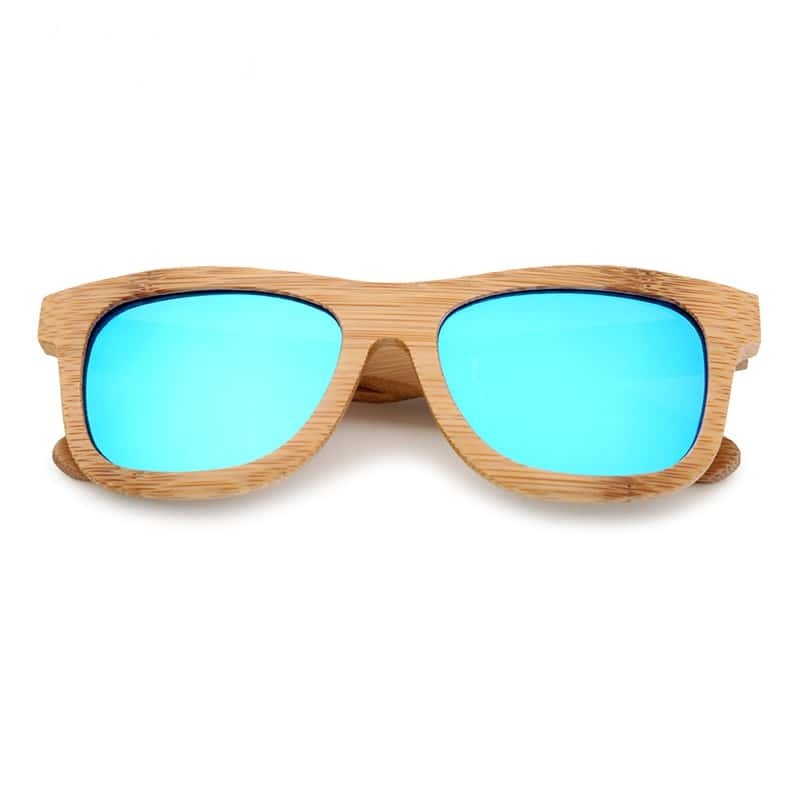 hello, Thanks for the order, the glasses are great. Order more than once. Delivery two weeks to Stavropol. Quality super! Full Set. Speedy delivery, well packaged and excellent quality. I recommend this seller and would buy from them again! Good quality and came very fast ! The glasses have a very good looking, look nicely. Come with a nice bamboo box and cover. A large purchase. They Got very fast. Delivered quickly, good quality, good looks! excellent glasses! bamboo beautiful, fast shipping! thanks, compliant, beautiful pair glasses. классной very glasses come to, деталька пакетике in each, all purse frame, очечнике in more oh. also have стёкол cloth. in general, looks dignified. luxurious!!! delight beauty! is packed, quality, husband said “шикардос! best don’t so 10 points! very very good .like in description . thank you!